The Wall Street Journal recently ran a report claiming that Apple has finally inked a deal with TSMC, or Taiwan Semiconductor Manufacturing Co., to produce chips for iDevices, after the foundry met Apple’s requirements for speed and power usage. Pundits are adamant the agreement put the final nail in the coffin of the Apple-Samsung relationship. 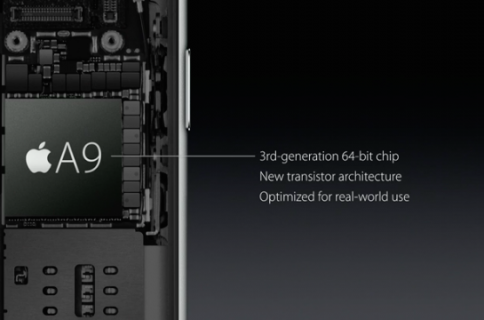 The conglomerate apparently won Apple over with its cutting-edge 14-nanometer fabbing technology. According to The Korea Times, “Samsung Electronics developed state-of-the-art 14 nano models ahead of its rival TSMC, regaining the order from Apple”. The story goes on to note that Samsung signed a deal with Apple yesterday, July 14. The Apple-designed A9 chip will be produced using Samsung’s 14-nanometer FinFET technology and will power the iPhone 7 which will be “released in the second half of 2015”. If true, that’s an interesting turn of events. Apple of course previously stopped using Samsung memory chips and screens in products and was widely expected to drop Samsung for TSMC in terms of mobile processors. 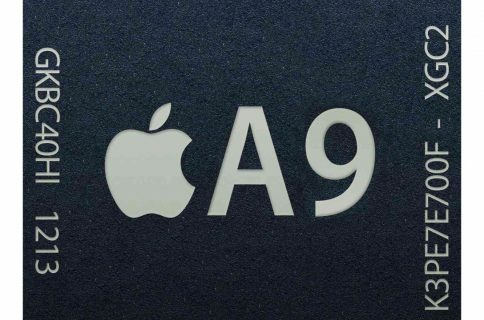 The Wall Street Journal earlier in the month reported Apple decided to procure the A8 chips for the next iPhone from TSMC, the world’s leading independent semiconductor foundry. The chips will be fabbed using advanced 20-nanometer technology, which makes them potentially smaller and more energy-efficient. The Korea Times story, however, contradicts a report by the hit-and-miss DigiTimes which said the three-year Apple-TSMC deal includes A8/A9/A9x chips. 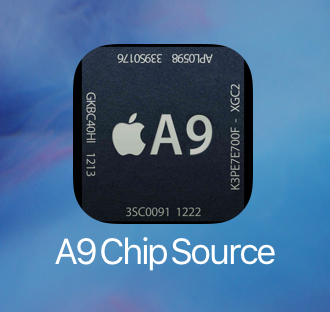 Digitimes reports that Taiwan Semiconductor Company (TSMC) has officially landed a three-year deal with Apple to produce the A-series chips that will be used to power upcoming iOS devices. 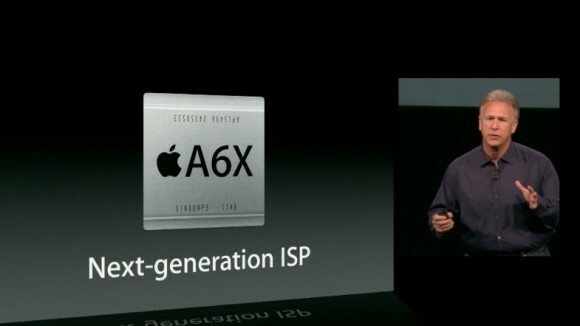 The deal is said to begin with the A8 chip, with future A9/A9X chips also mentioned as being included. Both The Korea Times and The Wall Street Journal are probably accurate: Apple is diversifying its suppliers in order to mitigate risk. But dropping Samsung may be tougher than it seemed. Samsung is the world’s second-largest chipmaker after Intel. It has the scale Apple needs and develops sophisticated machinery and processes needed to churn out these chips reliably and fast, tens of millions each month. 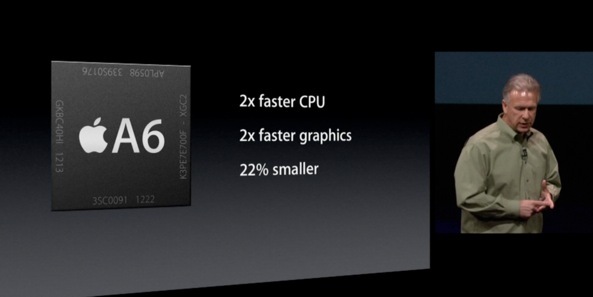 What remains unclear is whether Apple will source its chips from one or both manufacturers come 2015. In my view, pitting TSMC and Samsung against each other was clever. Not only does Apple get the best deal and most sophisticated technology possible, its exposure to any one single supplier gets reduced as they vie for contracts. And if SemiAccurate is to be trusted, Apple bought its way into the chip-making business by cutting a deal with an unnamed chip plant. Bringing chip production in-house will of course require dropping billions of dollars on the sophisticated robots, labs and talented engineers, meaning Apple-designed-and-manufactured iPhone processors are no doubt years away.